Our aim is to help people in business who struggle to keep their books up to date, by taking charge of their accounts and payroll and leaving them to concentrate on what they know best - running their business and Morae Services on the Book keeping. Morae Services is owned by Muriel Rae who has over 35 years’ experience in Bookkeeping and is a Member of the Institute of Certified Bookkeepers. Morae Services was established in 2008 and has a small team based in Perth offering a range of Bookkeeping and Payroll Services. 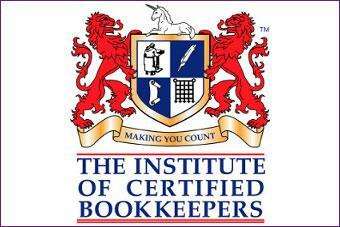 We aim to provide a Bookkeeping Service which is more cost effective than a small business employing a Bookkeeper. We are registered with HM Revenue & Customs for online filing of VAT Returns, MGD and PAYE. Muriel can also be an Independent Examiner for Charity Accounts.